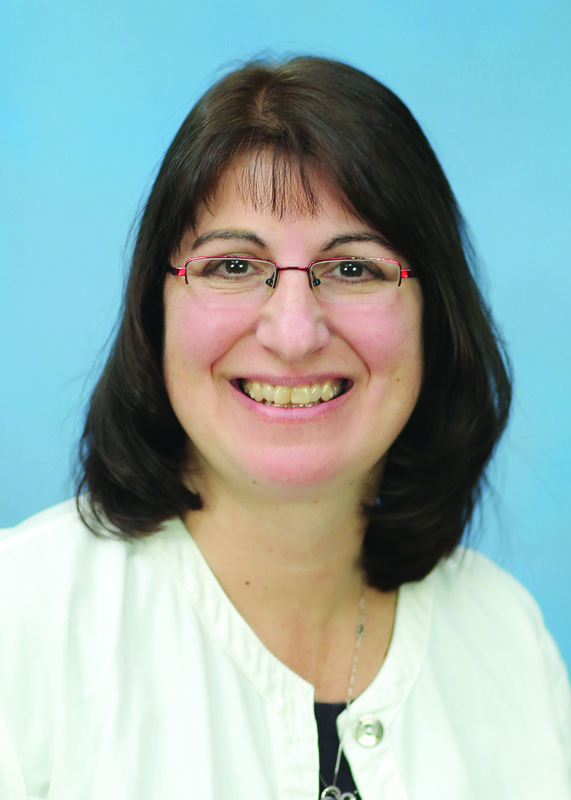 Kristine Anderson is the Director of Nursing at Seneca Health Care Center. She began her career with The McGuire Group in 1985 as a Certified Nursing Assistant at Autumn View. While in this position, Kris honed her skills working on the special care unit with residents who were receiving wound care or had complex needs. She also worked on the subacute rehabilitation unit as a primary nurse providing post-acute care and healing in order to prepare patients for their return home. She has held numerous roles throughout the company over her 3-plus decades of service. Her main focus is ensuring the highest quality care for the residents. She goes above and beyond for the residents to enhance their lives in individual ways such as such as accompanying a resident to a Buffalo Sabres hockey game or spreading joy throughout the facility with her dog. Kris has been recognized for her dedication and outstanding performance on several occasions. In 1997, she was awarded Nurse of the Year at Autumn View, and in 1999 she was recognized as The McGuire Group’s Nurse of the Year. Kris holds an associate’s degree in Nursing from Erie Community College and a bachelor’s degree in nursing from American Sentinel University.